All human being want to have a good fortune. We are with you to make your fortune shine like diamond. 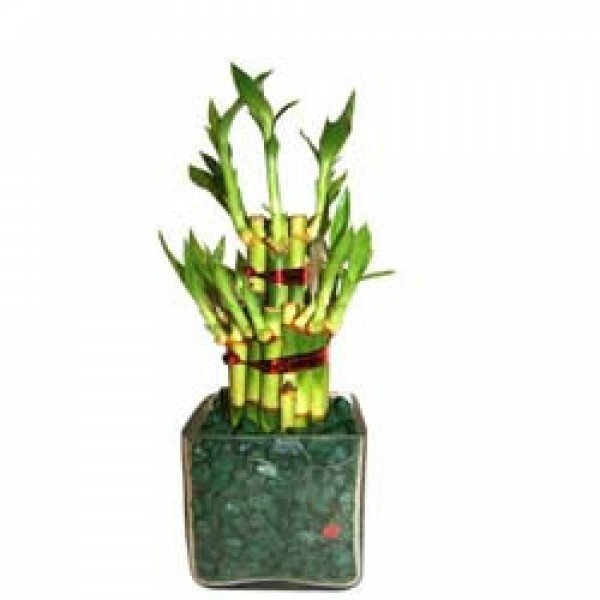 Just you have to buy our Good Fortune Plant and you will feel the outcome in near future. 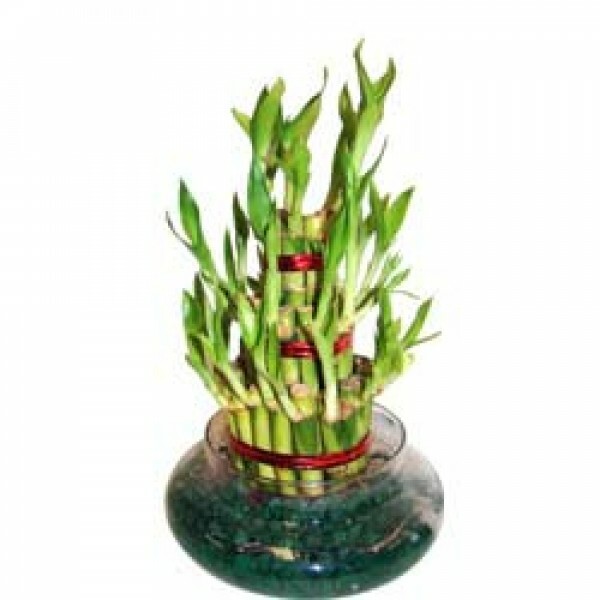 The product contains two Layer bamboo Plants along with pebble in a square glass vase with pebbles. 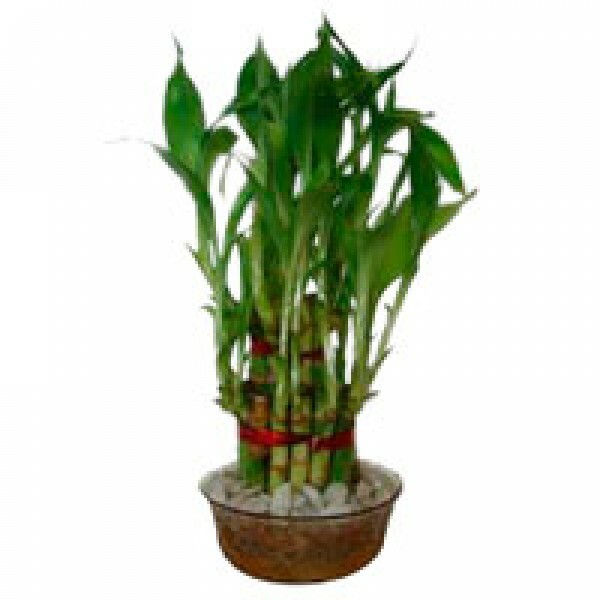 The Bamboo plant is very easy to maintain as well. 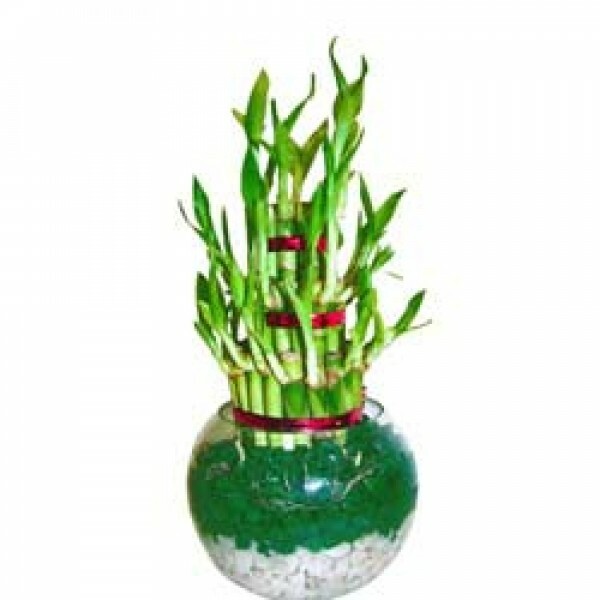 It is tough and resilient and does not require any direct sunlight and can grow in any room(indoor). So, just order it. "Really a good fortune plant"
I was just searching and reach at your site. I was totally unaware about the Bamboo. To improve my lifestyle I ordered this plant. And get positive outcomes from it.